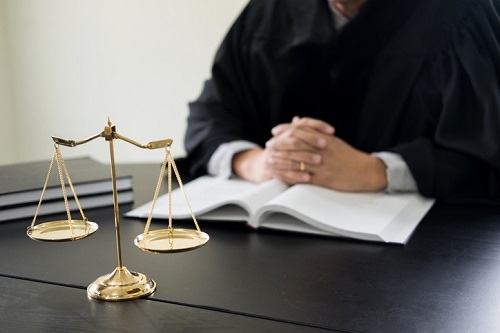 A Florida man previously convicted in a mortgage-related fraud case has been sentenced to an additional three months’ imprisonment for avoiding his restitution obligation, according to the US Attorney’s Office for the Middle District of Florida. US District Judge Virginia Covington sentenced Jason Martinez of Tampa for lying to the US Attorney’s Office’s Financial Litigation Unit and US Probation. His prison sentence now totals 27 months. In addition, he was sentenced to an additional two years of supervised release, extending his post-incarceration supervision to a total of five years. Martinez was convicted of a mortgage-related fraud case following a plea agreement. He was ordered to pay approximately $3 million in restitution. In October 2017, Martinez signed and submitted a Financial Disclosure Form wherein he falsely claimed a net income that was approximately half his actual net income and failed to disclose a number of credit accounts. The false information materially and adversely affected the resulting restitution-related payment calculations in his prior case. The US Attorney’s Office Financial Litigation Unit collects criminal monetary penalties, including restitution, imposed on criminal defendants by the US District Court as part of their sentence.